A purrfect way to help in the O.C. Crummack Huseby celebrates National Pet Month (April 1 - May 6) with a pawsitive effort to help the no-kill Mission Viejo Animal Services. Join our efforts by helping us collect supplies and monetary donations for local animals in need. 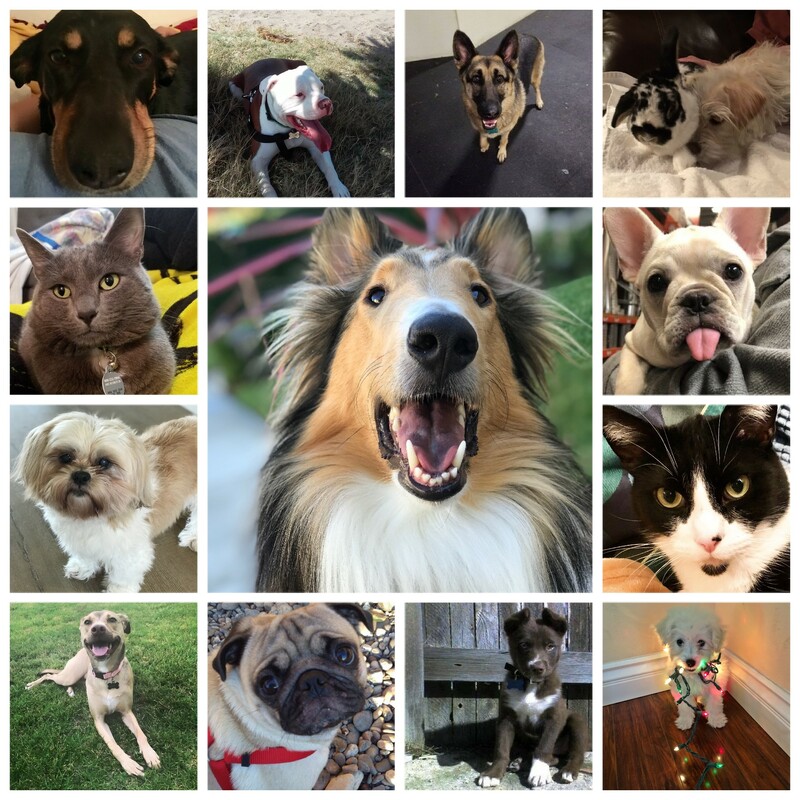 Together we will support an animal shelter that serves Mission Viejo, Laguna Hills, Aliso Viejo, Laguna Niguel, and surrounding cities with an effort to maintain a humane no-kill status wheel they find forever or temporary foster homes for loving animals. Purchase: dog beds, toys for cats and dogs, doggie bags, leashes and collars, baby blankets, heating pads, kitten bottles, paper towels, lint rollers, 9 Volt batteries and sanitizing wipes. Come by our offices to drop off your items or make a monetary donation! Crummack Huseby Property Management Inc.